Graduated in Law by the National University of Timor-Leste (U.N.T.L). Lawyer of CRA Timor since 2014. 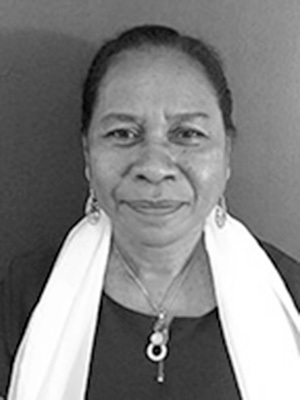 Member of the Board of Directors of Timor-Leste’s Radio and Television, Public Company (S.E.). Admitted in Timor-Leste Legal Training Centre to practice law in Timor-Leste.